In this portrait of six service dogs and their owners, documentary filmmaker Heddy Honigmann explores the close bond between animal and human. Honigmann questions the owners in her characteristic way – respectfully and with genuine concern rooted in a deep trust – about what the animals mean to them. 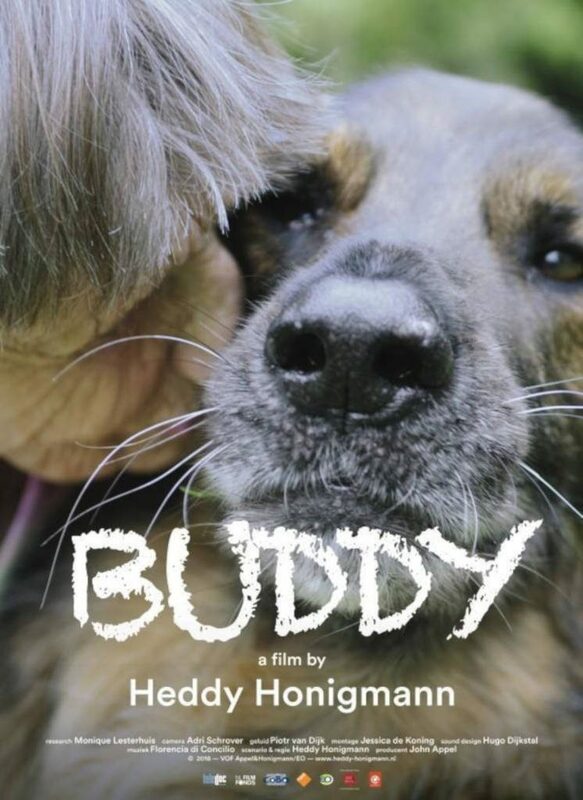 Buddy is an ode to the fighting spirit of the main characters and a loving portrait of the bond between human and dog. In Dutch with subtitles. 2018. 1h26m.